As Senior Project Manager | Senior Designer, Karin Ross specializes in interior design and project management for both commercial and residential projects. 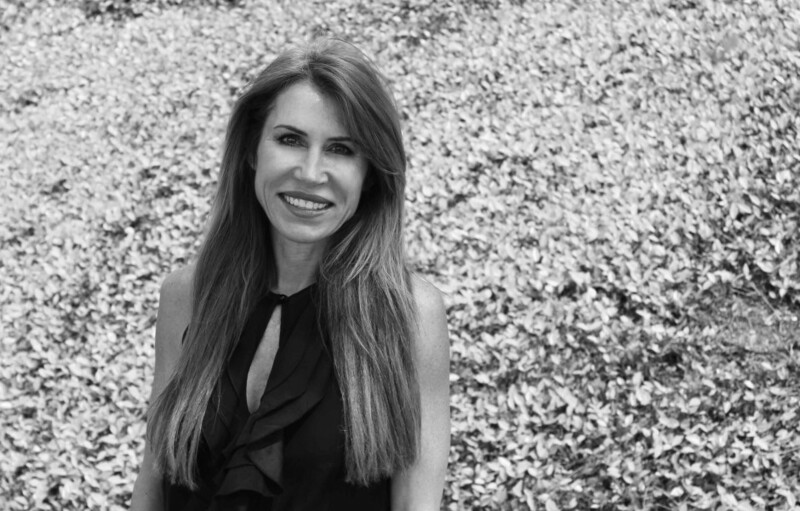 With over 25 years experience, Karin is a Certified Interior Designer by the California Council for Interior Design and a member of International Interior Design Association. She graduated from California State University with a Bachelor of Arts in Interior Design. Karin’s love of design comes from her desire to help her clients realize a space that is creative, functional, and visually appealing.